A brand ambassadorship is a creative opportunity for any college student who wants to boost their resume, snag some free brand apparel, or get closer to a company they know and love to use. Depending on who you are and what company you represent, the title of Campus Ambassador can mean a variety of things. From the application process to the type of commitment, different companies offer different types of programs. In order to learn more about the experience of being a Campus Ambassador, The Daily Duke spoke with Liza Mickens, a junior Communications major concentrating in Public Relations. Liza informed us of her role as a Daniel Wellington (DW) Campus Influencer for JMU. Ms. Mickens began representing Daniel Wellington this year, after being introduced to the brand by a former Campus Influencer. Following an online application and a phone interview, Liza was admitted into the program. But brand ambassadorships can be challenging, and can come with sizable time commitments. For brand ambassadors like Liza, the opportunity to create social media content is both a blessing, and a curse. While many fashion companies are quick to allow for student representatives, there are other industries that offer campus ambassadorships. Among this group is Universal Pictures. Unlike DW, Universal offers a Campus Marketing Representative position, in the form of an internship. Hayley Hall, a senior double majoring in Communications and Media Arts and Design, is the current representative. She shared some of her experiences in a brief interview. Hayley has worked on the planning and promotion of advanced screenings for films including Get Out and Happy Death Day. For a particular company, there are usually a limited number of positions available for each college campus. While this increases the competitiveness for open slots, the good news is that there are many brands currently seeking students to rock their logos. 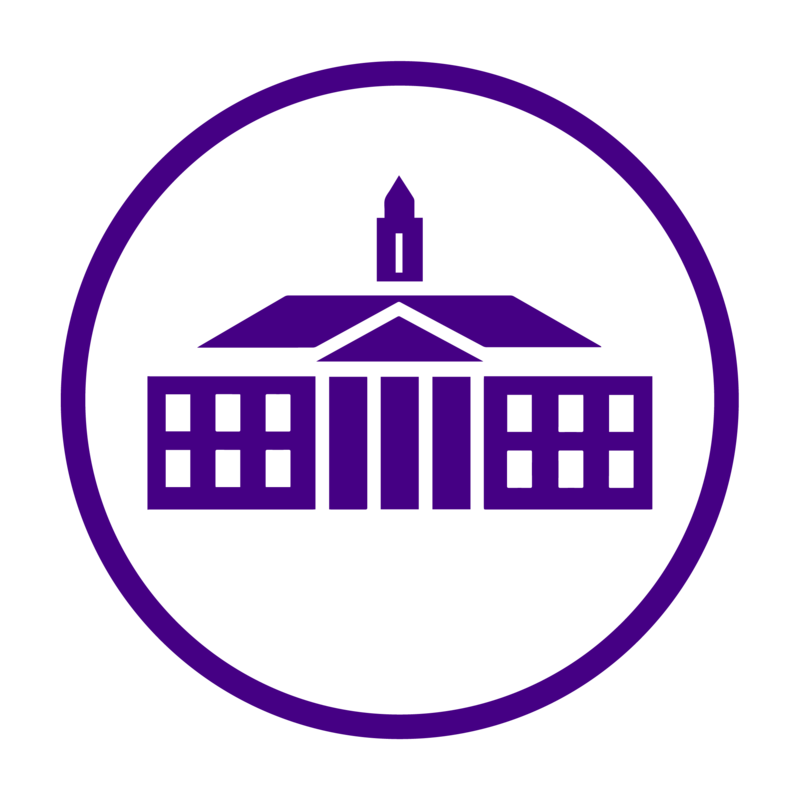 The following companies have had, or currently have ambassadors here at JMU: RedBull, Coast Apparel, Grilled Cheese Mania, Fish Hippy, Bumble, Sand Cloud. Another consideration is to use sites like Reppr, which features a variety of companies that are currently offering ambassadorships all in one easy-to-read format. Before committing to an ambassadorship make sure to consider time and resource requirements that come with them. And if your favorite company doesn’t have a clearly defined ambassador program, find their contact page on the company website and submit a request, asking to be considered as a JMU campus representative. Briefly summarize why you want to represent the company and include why you are considered to be an influential figure here at JMU. There’s no harm in trying! Are you currently an ambassador or do you intend to become one in the future? Share your experiences in the comment section below!